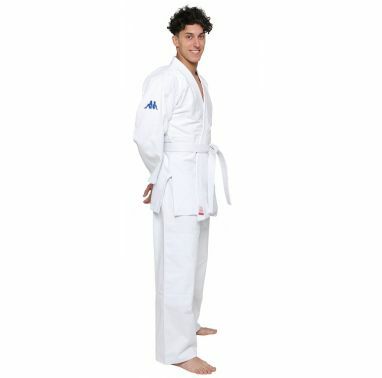 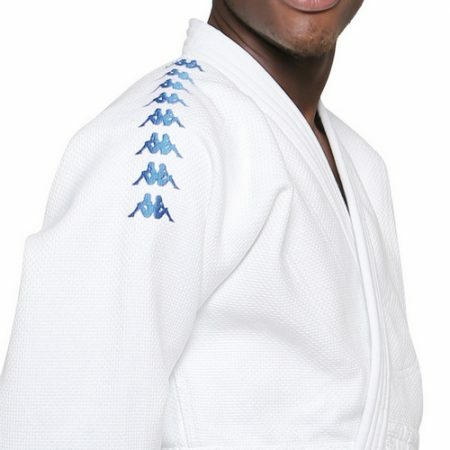 450 gram judo suit, 100% Cotton. 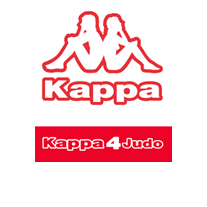 Kappa logo on shoulders. 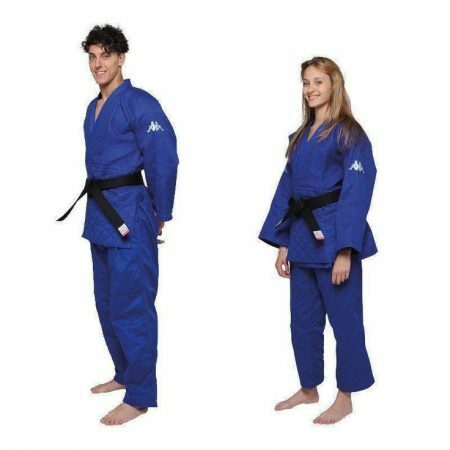 White belt included.